The Central Election Commission of Ukraine has passed 436,528 ballots to the 101 polling stations abroad as the commission reported. 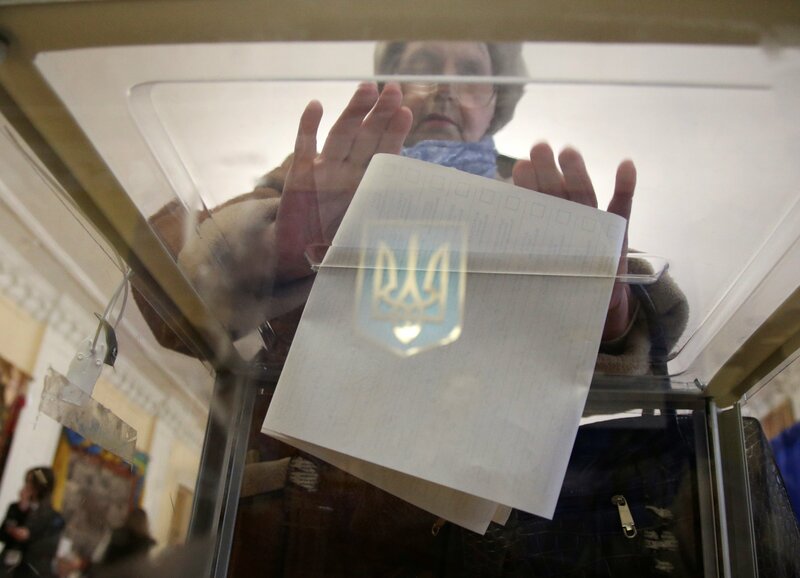 “On April 15, the Central Election Commission has passed the ballots to the district election commission of abroad polling stations for the elections of the president Ukraine for the repeat voting at the abroad electoral district during its session through Sviatoslav Drach, the representative of the Foreign Ministry of Ukraine, the acting head of the General Secretariat Department. It is reported that the ballots were supplied by the State Enterprise Polygraph Combine “Ukraina”. Totally, 436,528 ballots were passed to the 101 polling stations abroad. The proper protocol of the Central Election Commission was compiled after the end of the procedure.